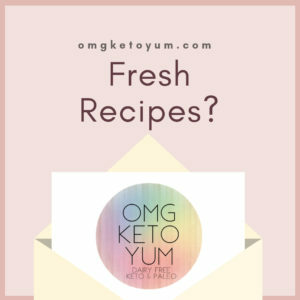 Check out some of the best Keto Fat Bomb Recipes from Omg Keto Yum. 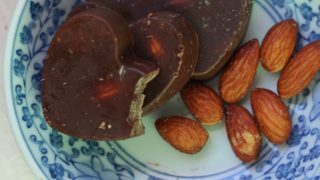 Keto Fat Bombs are great to kill cravings when you are eating a keto diet. 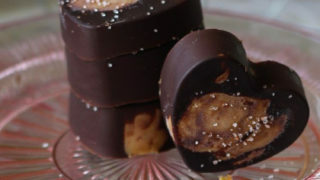 I sometimes crave a little bite of something sweet at the and of a meal or when I get home from work. 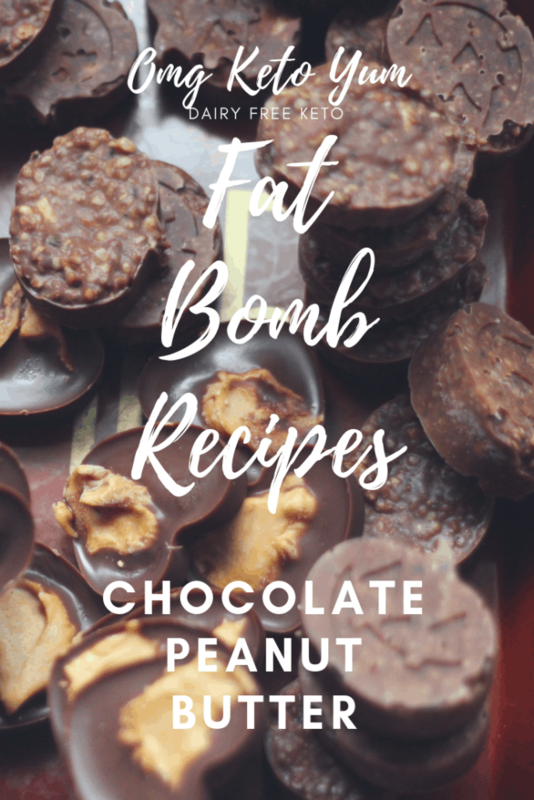 Share these Keto Fat Bomb Recipes with your friends! 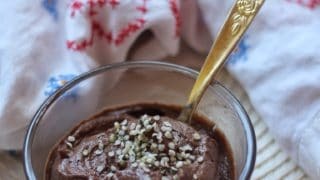 Most of these Keto Fat Bomb Recipes take little time at all to prepare. These Keto Fat Bomb Recipes will last you all week long. 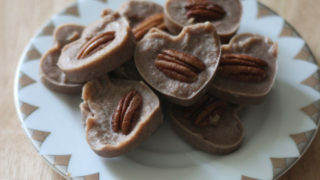 Most fat bombs are chocolate but these are just pure creamy goodness. 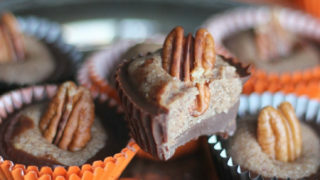 These Pecan Fudge Fat Bombs are my favorite Fat bomb. They're amazing! 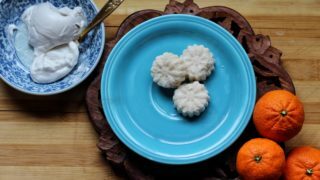 This was one of my first recipes that I put on my blog. It still holds up as one of the most popular recipes to date here too! This fat bomb is in pudding form. Chocolate Pudding awesome form that is. Kinda like the traditional Chocolate Orange balls you would get around Christmas except super low carb. 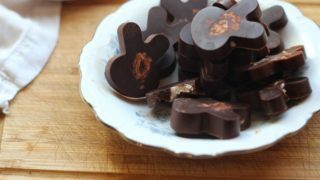 These truffles can be used as a fat bomb or just becasue you want some keto candy. Don't worry, they're still super low carb and dairy free. 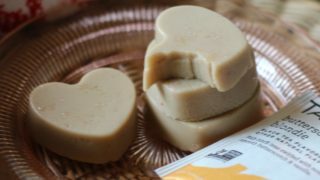 A Butterscotch Blondie Fat Bomb Tea is great for breakfast because of all the added healthy fats. Its sweet and savory and so good! 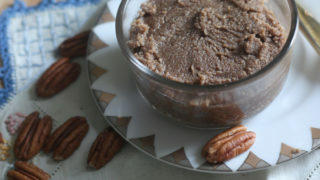 Pecan butter in itself is a sweet fat bomb. 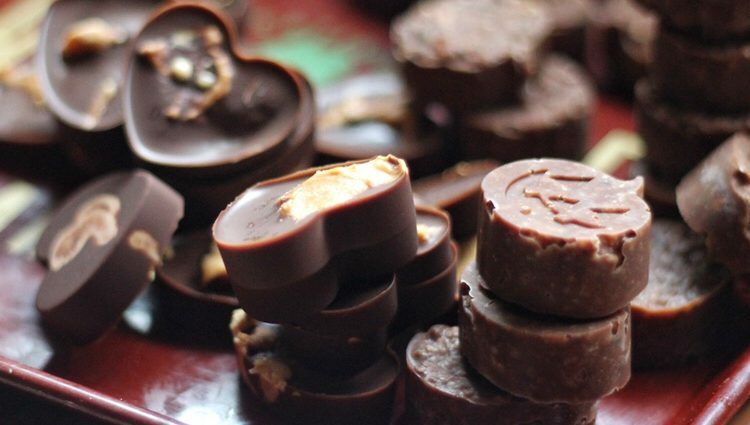 Make ahead and store in your refrigerator for a guiltless treat anytime. This is a twist on the popular Butterscotch Blondie Tea by Tazo. Check these little bites of wonder out. 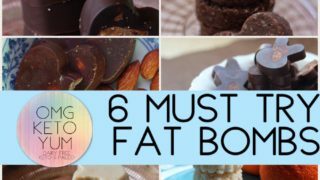 A roundup of the most popular Fat Bombs here at Omg Keto Yum. When you click the first image it reloads the page because I used that one as a pin for Pinterest – the rest of the images seem to take you to the recipes. 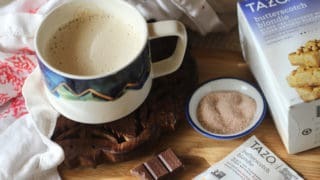 Is there a recipe link that’s broken or just the first image?